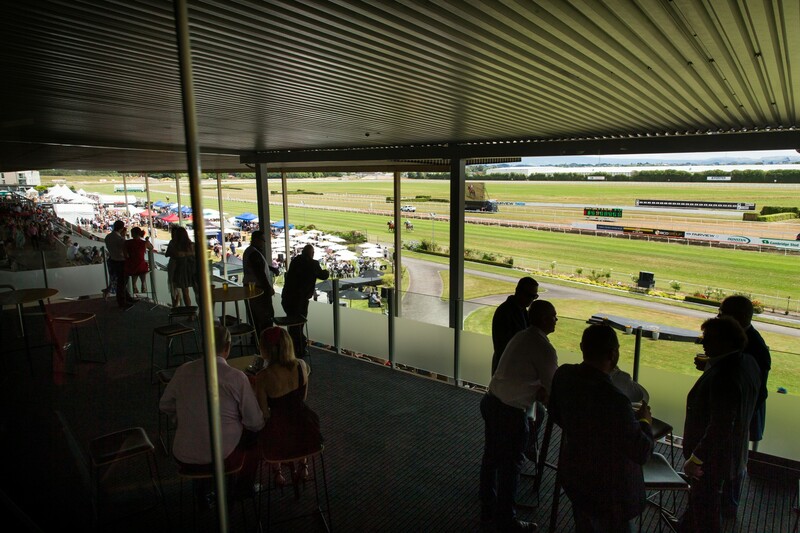 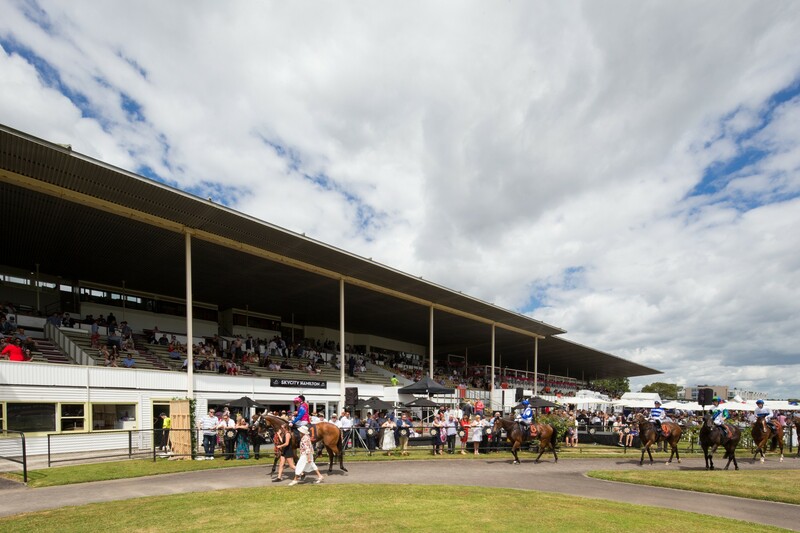 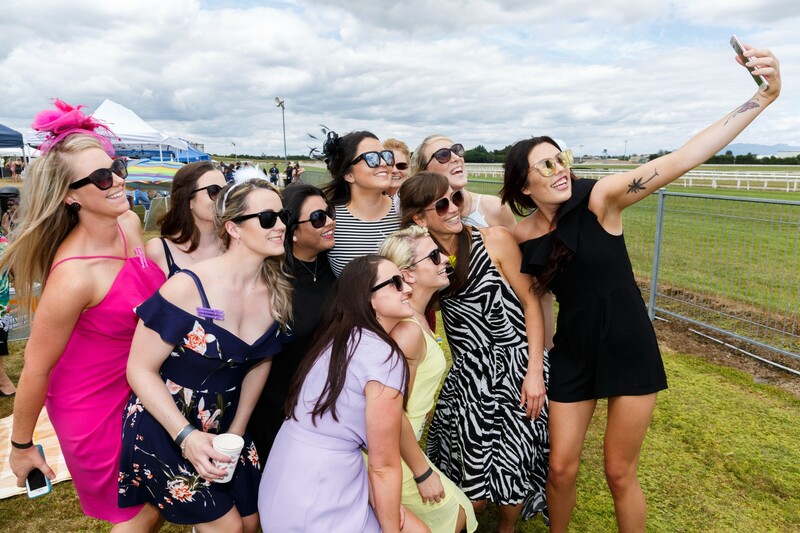 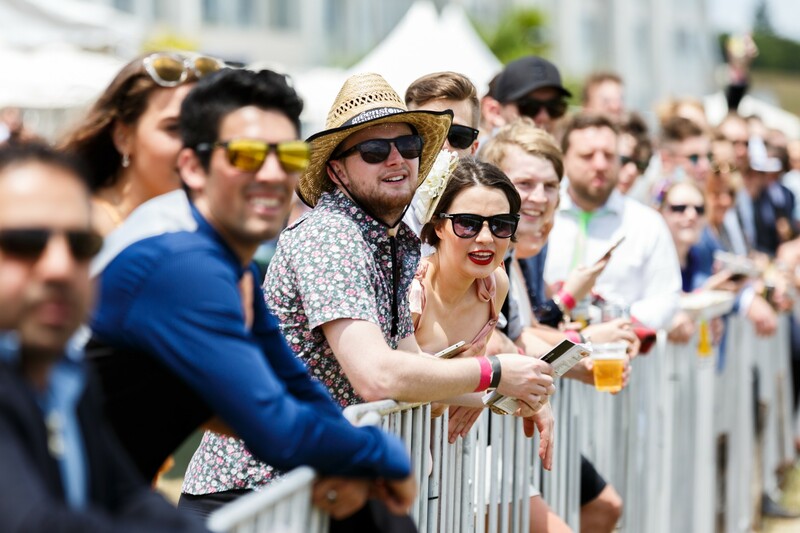 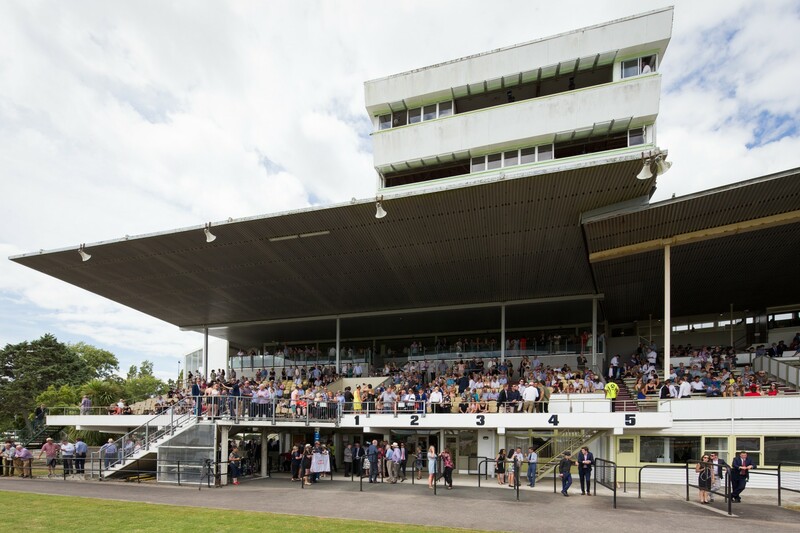 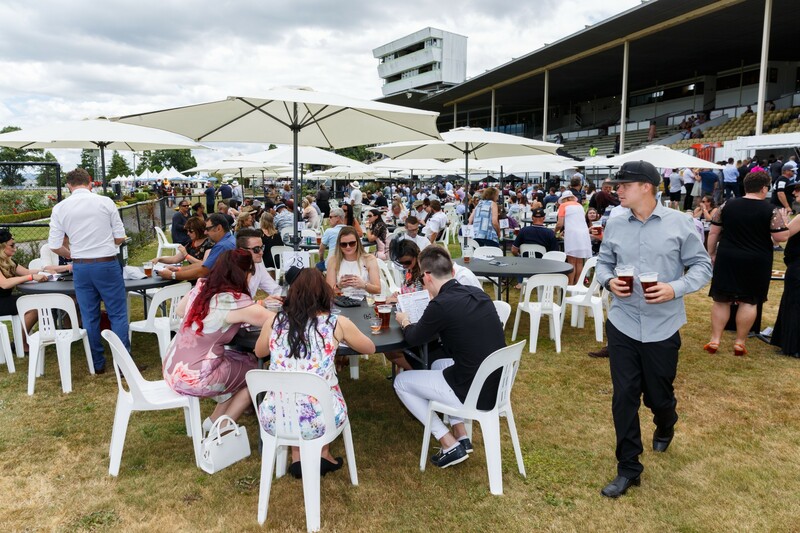 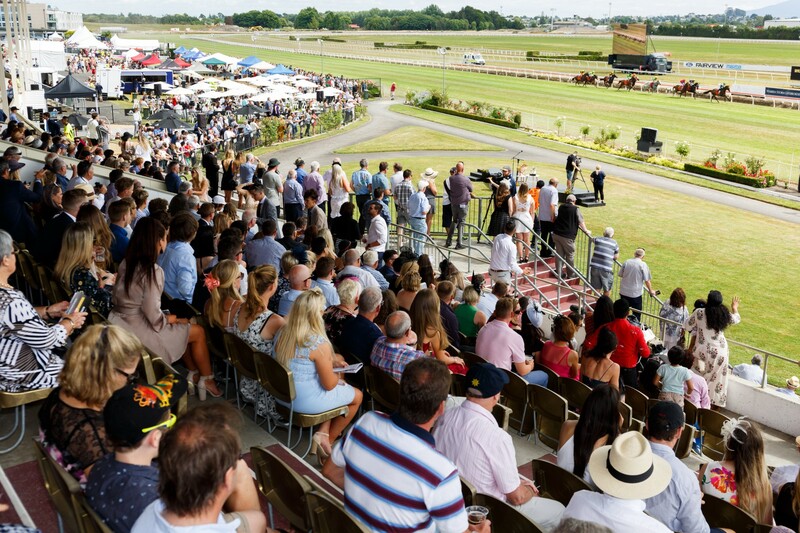 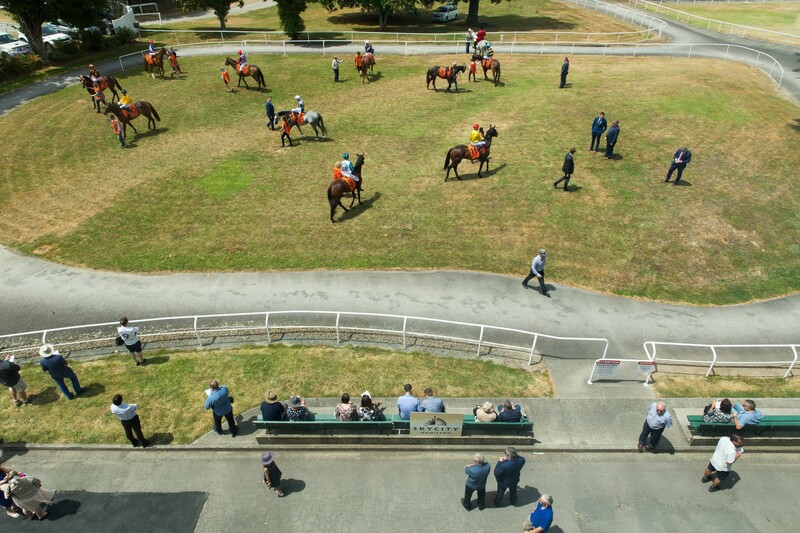 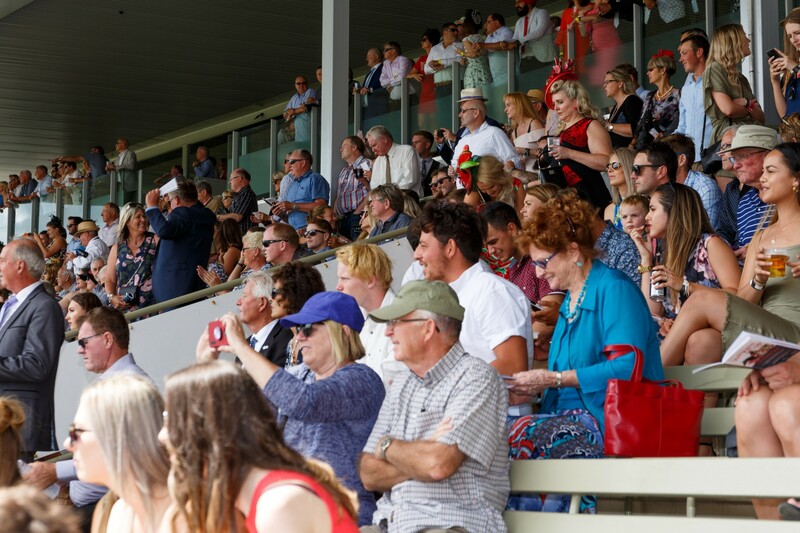 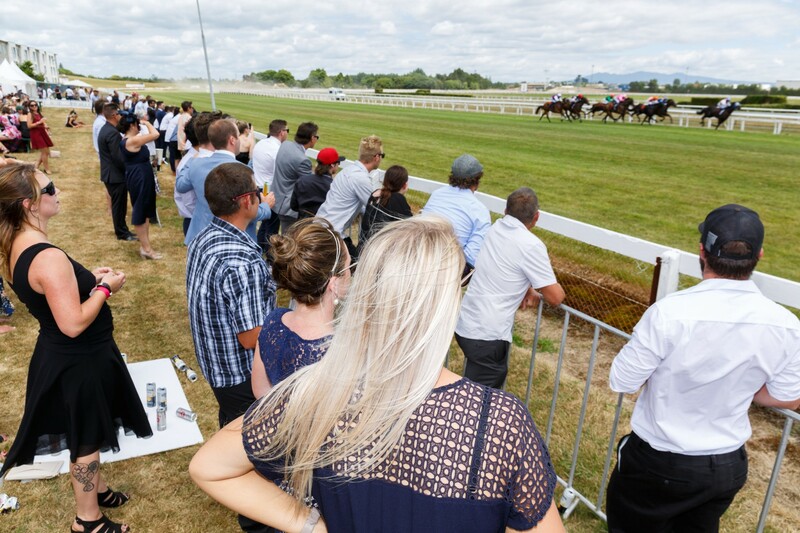 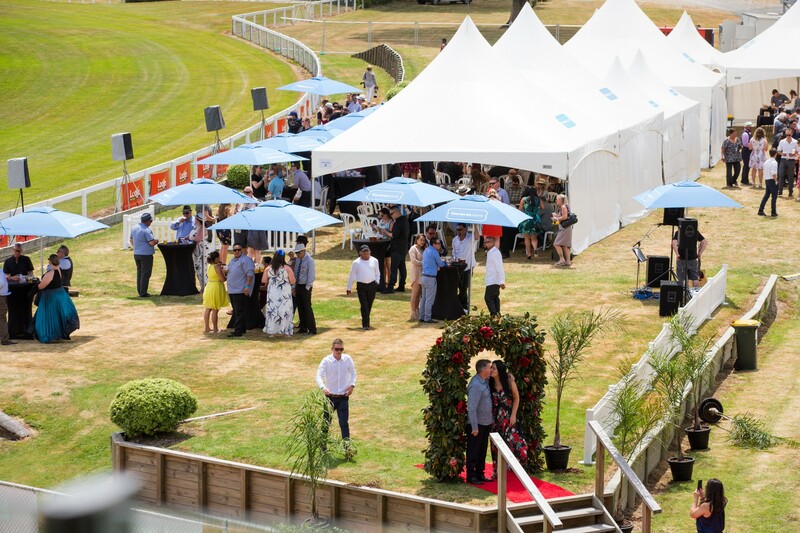 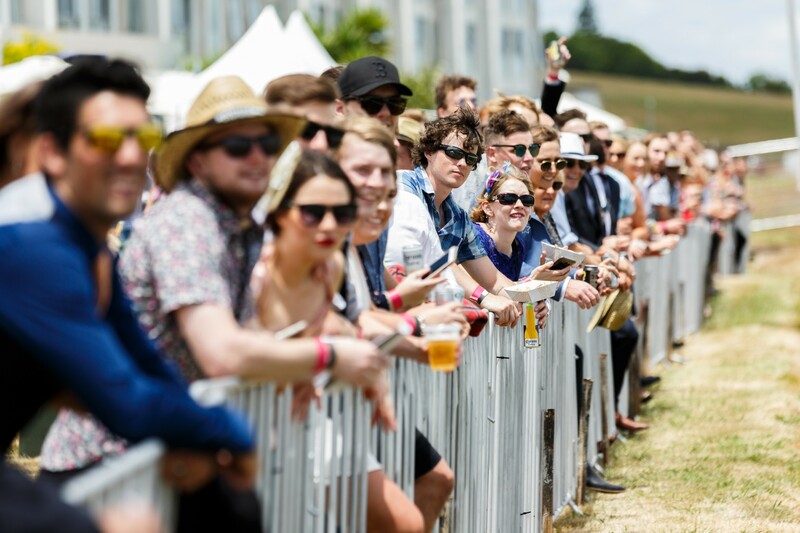 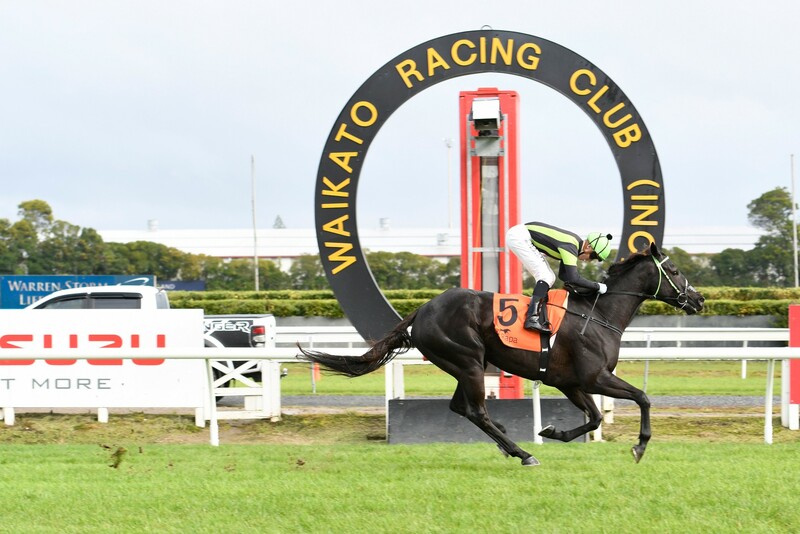 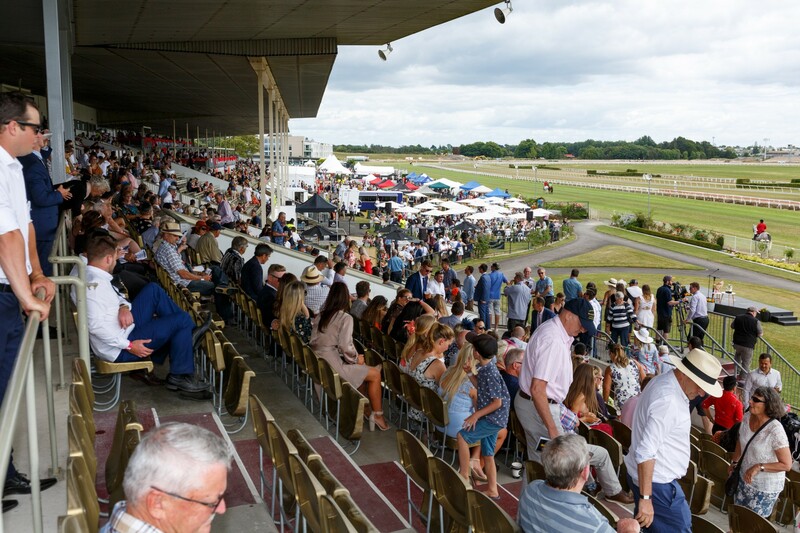 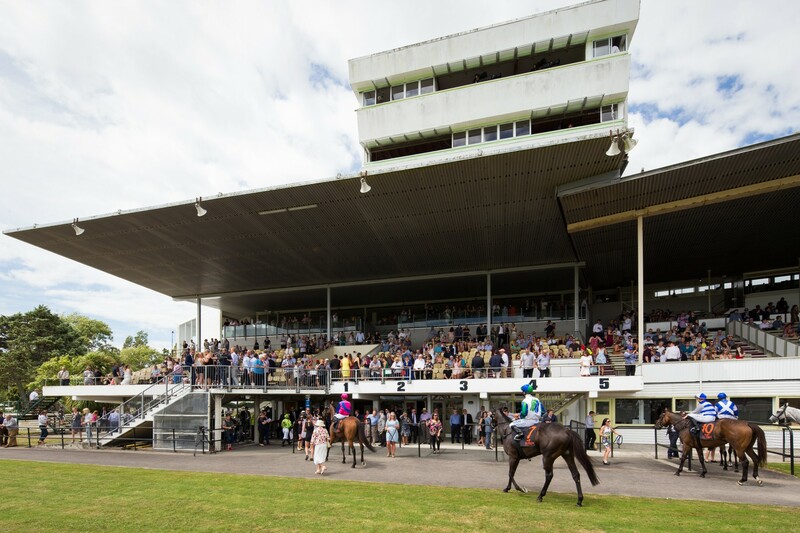 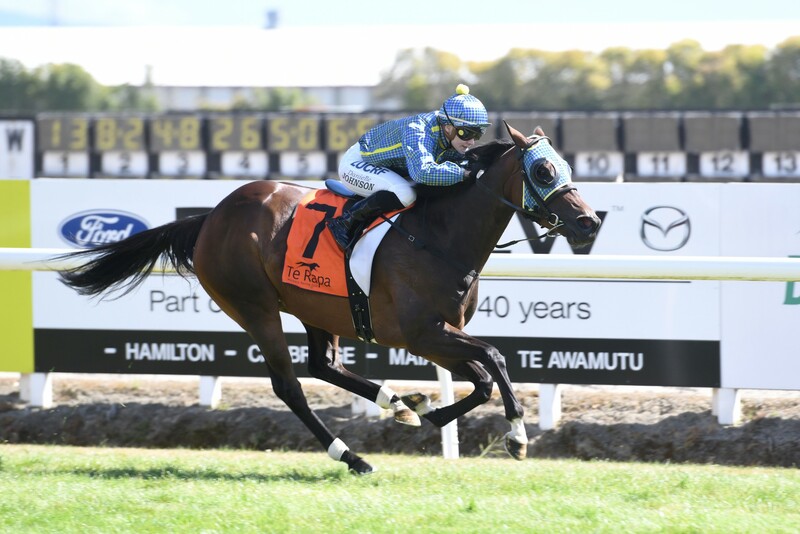 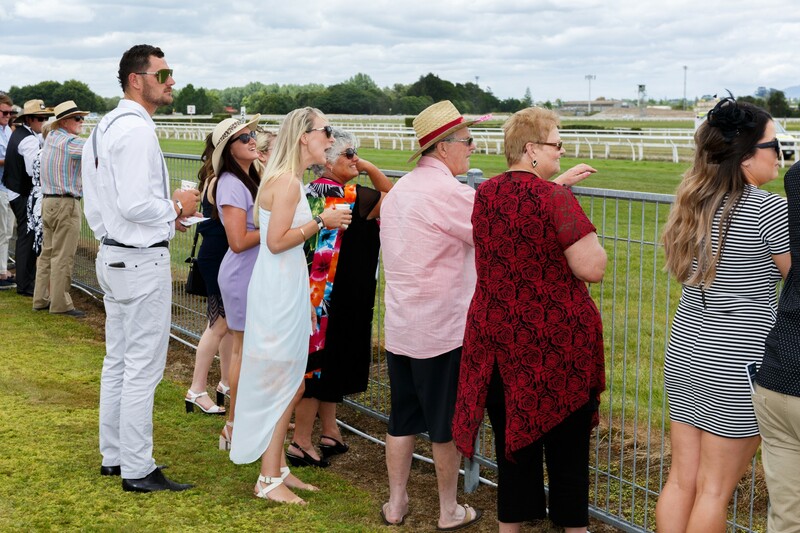 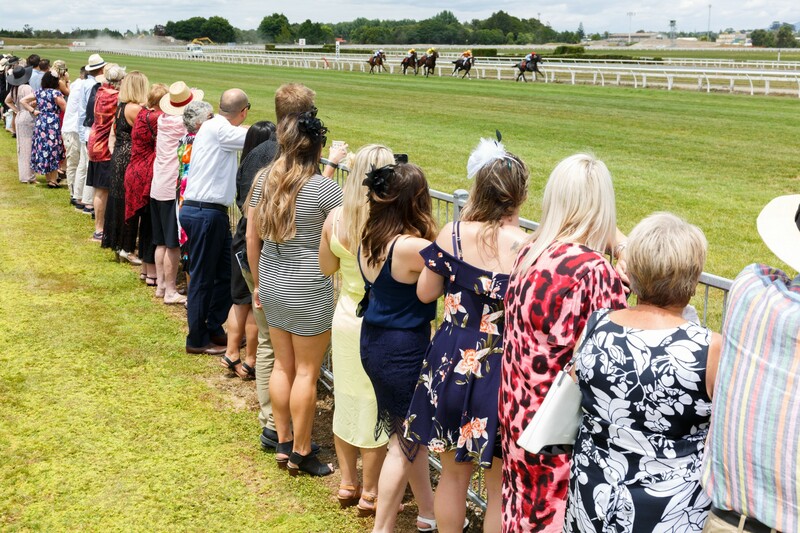 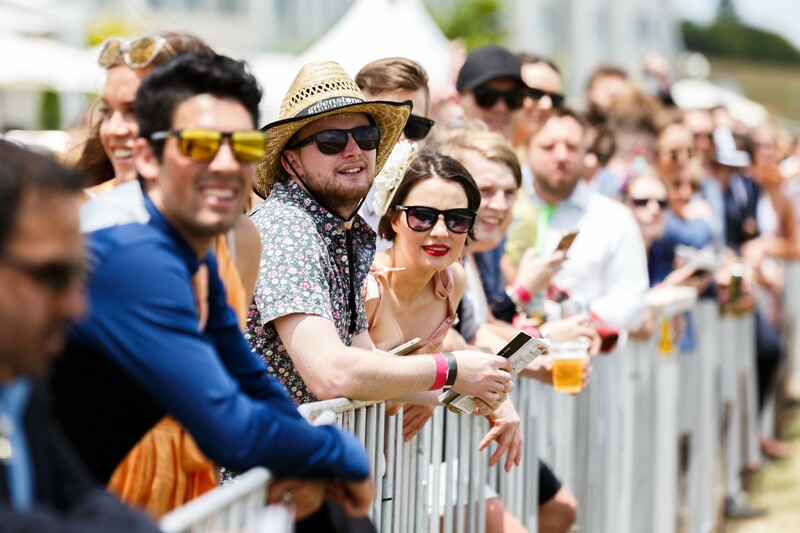 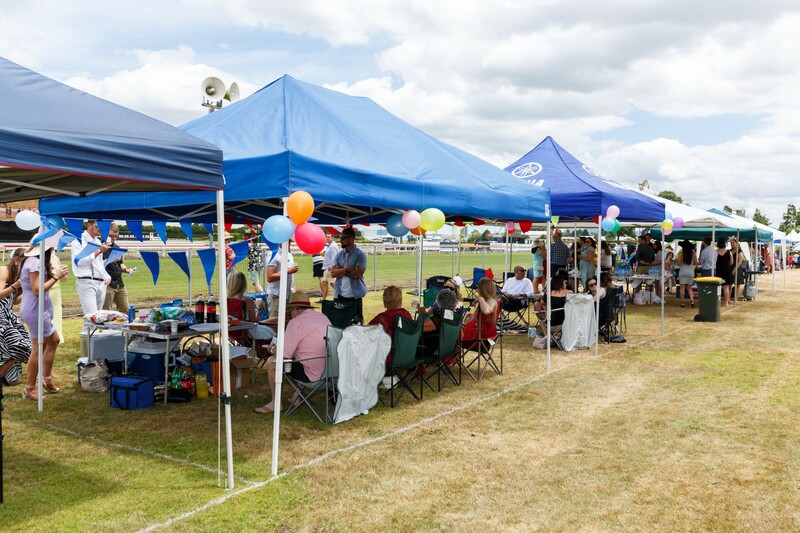 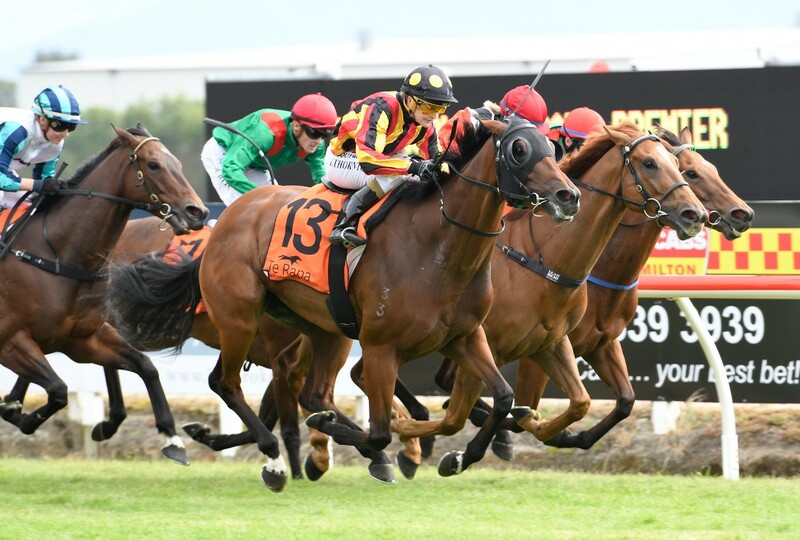 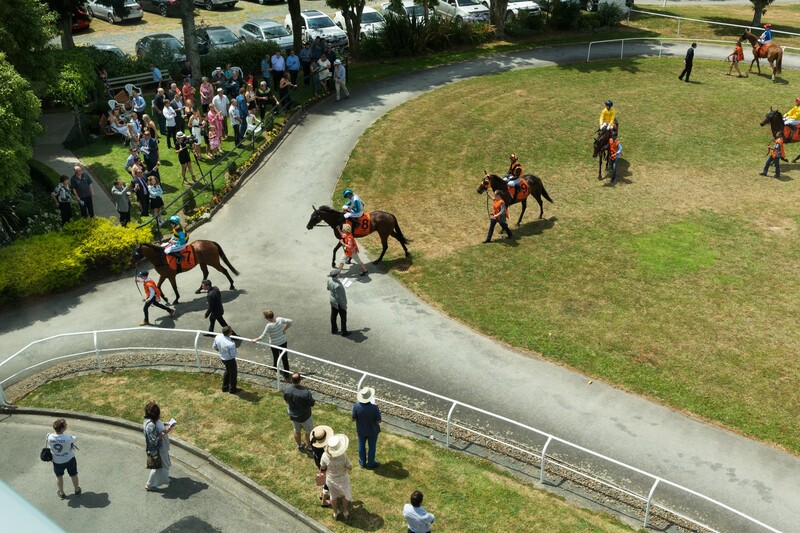 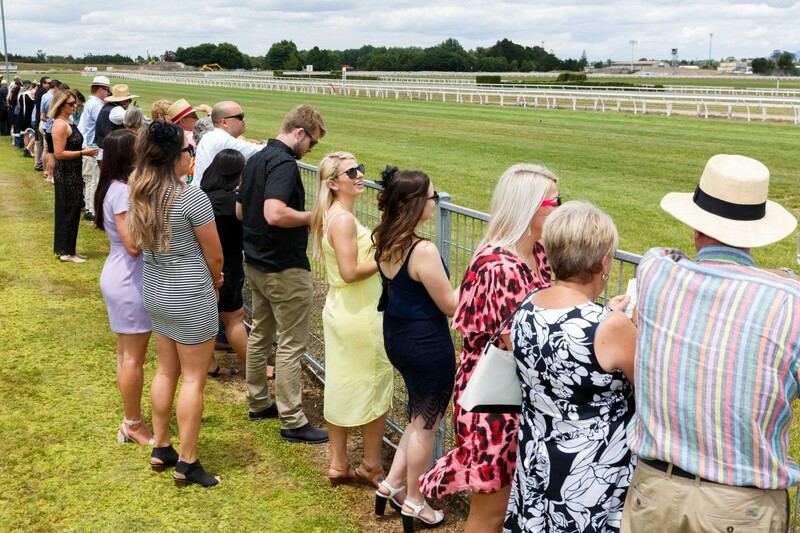 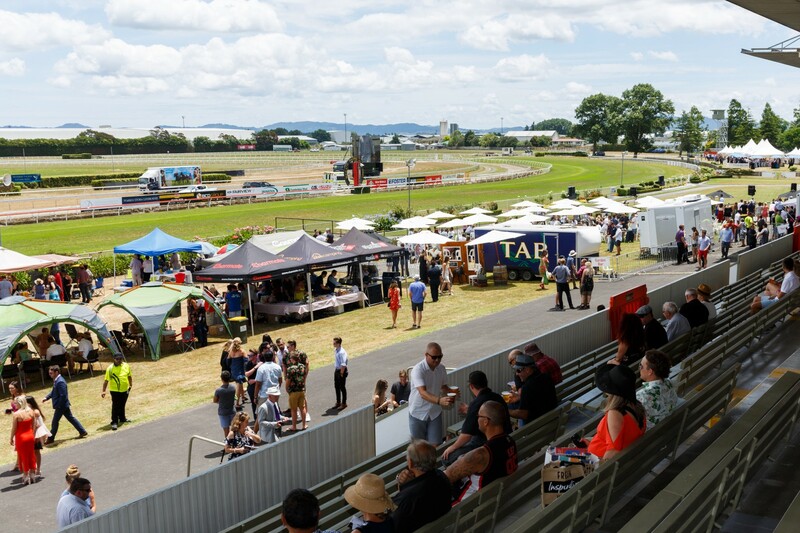 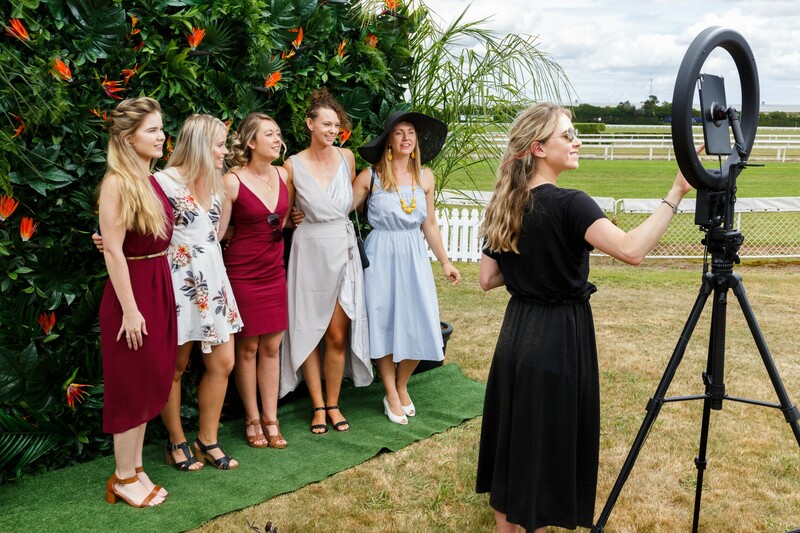 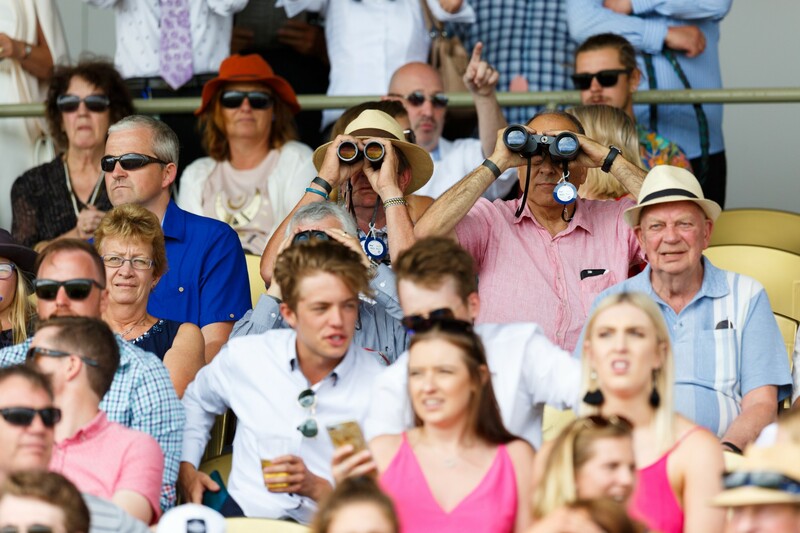 Waikato Racing Club (Te Rapa Racecourse) may, without notice, invalidate any Tickets that are believed to be in breach of the T+Cs, and no refund, replacement or compensation will be offered. 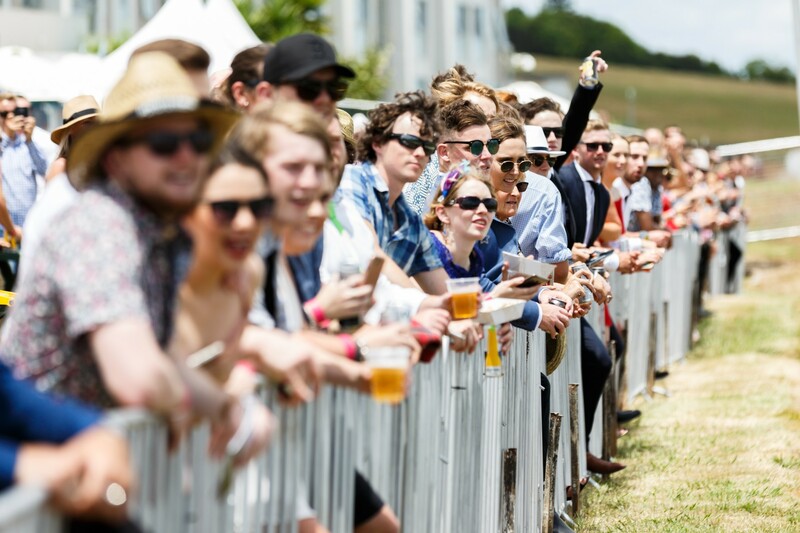 All Children Under 18 Years: Have free entry to General Admission areas of the course. 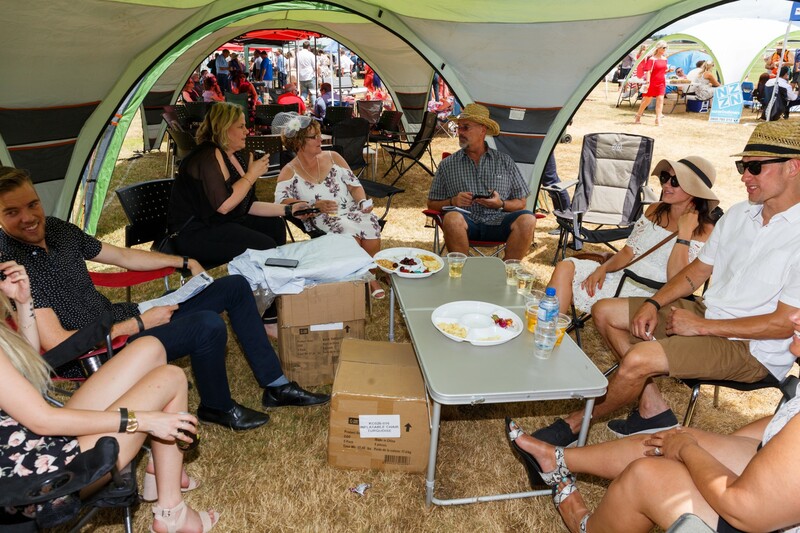 All children aged under 18 years of age (Minors) must be accompanied at all times in the Event Site by a responsible adult, parent or guardian. 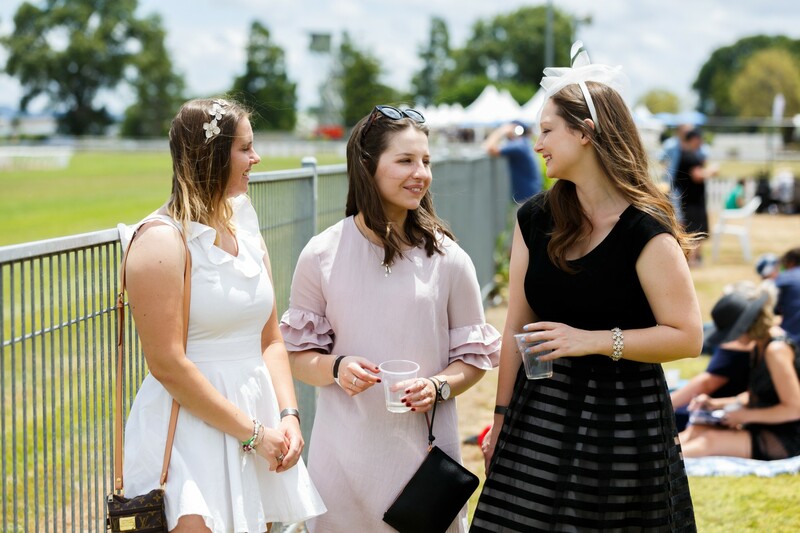 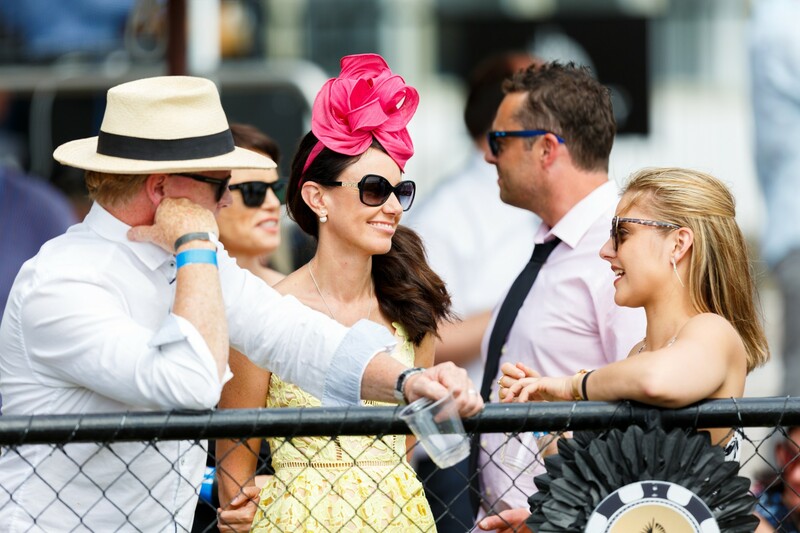 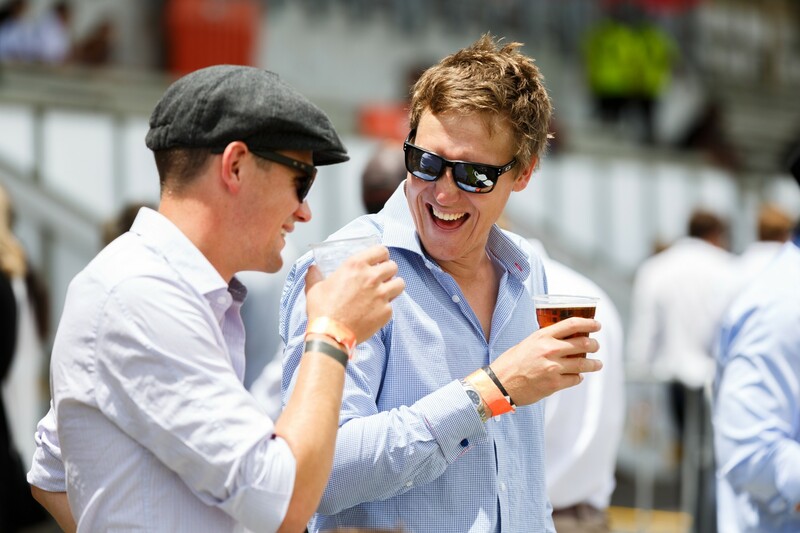 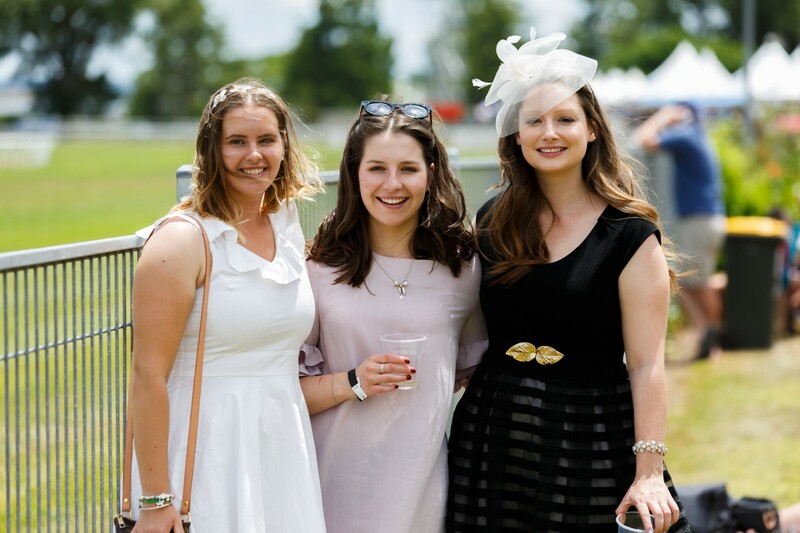 All Children Under 18 years who are attending a hospitality area, must have a ticket for the relevant area and must meet any applicable dress code standards.